What hosting is right for me? What cloud hosting is right for me? What reseller package is right for me? What domain is right for me? What web design is right for me? 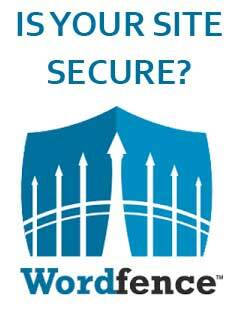 What SSL Certificate is right for me? 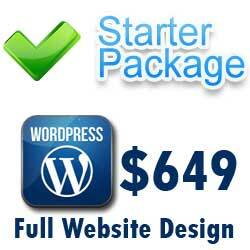 What SEO Packages is right for me? EZi WHMCS is a beautiful WHMCS portal template which over the years evolved in parallel with WHMCS. 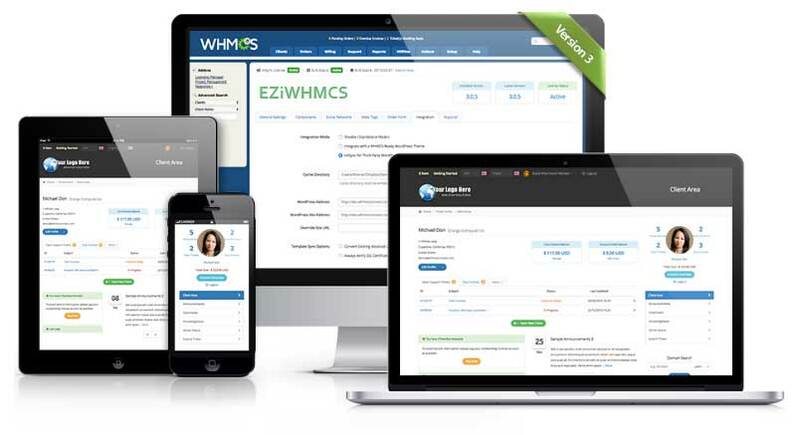 EZi WHMCS is always fully compatible with the latest version of WHMCS. It will ensure that your clients will have a beautiful and intuitive experience throughout the purchasing and management process. 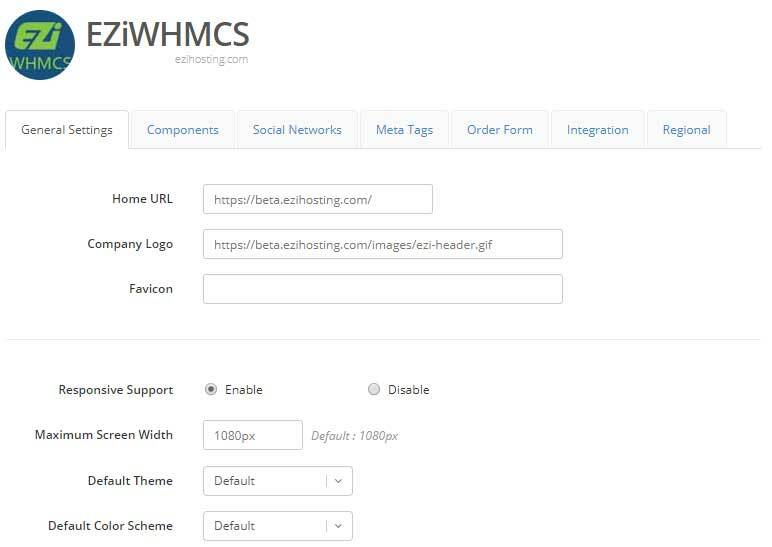 Below you will find easy instructions on how to set up the EZi WHMCS template and get it working flawlessly with your WHMCS system. The EZi WHMCS template works on most up-to-date web servers where WHMCS is installed. If WHMCS works correctly on your server then there is no reason why EZi WHMCS won’t work either. 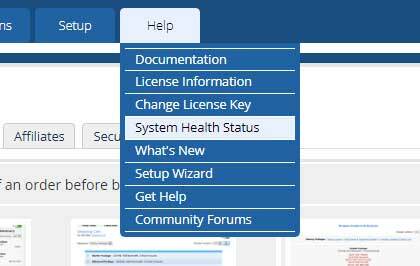 Find the WHMCS requirements on the WHMCS website or by visiting the “System Health Status” under the “Help” tab in your WHMCS installation. Where can I download my template? 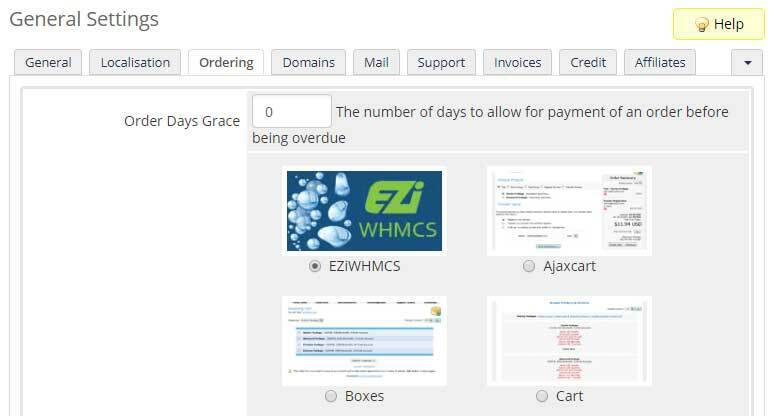 The EZi WHMCS template can be downloaded instantly after purchasing. Updates will be available in your EZiHosting client account. How do I install EZi WHMCS? Installing the EZi WHMCS template is done via FTP. If you do not have an FTP client then we recommend FileZilla – which is free to download. First extract the files that are supplied in the zip-file to a directory on your computer. If you do not have any decompression software you can look at 7-Zip or WinZip. Then simply upload all extracted files and folders into the directory where your WHMCS system is installed. Finally, click the “Configure” button, enter the license key and choose the admin role groups to permit access to the addon – then save the changes. Your system will verify the license key instantly. What do I do after I installed the template? First, you will need to set WHMCS’ default template. Simply go to “Setup” > “General Settings” and click on the tab labelled “Ordering”. EZi WHMCS has a powerful UI (user interface) that lets you configure your template easily and without coding. Once the template is installed, you can access the “Template Options Panel” by login to the WHMCS main admin area > “Addons” > “EZiWHMCS”. Pre-view your setting before you go life so you know your customisation will look the way you want them to look. After you are satisfied that the template is ready to go, simply activate it. WordPress is the #1 website platform in the world. For that reason it is also the most targeted platform for hackers!